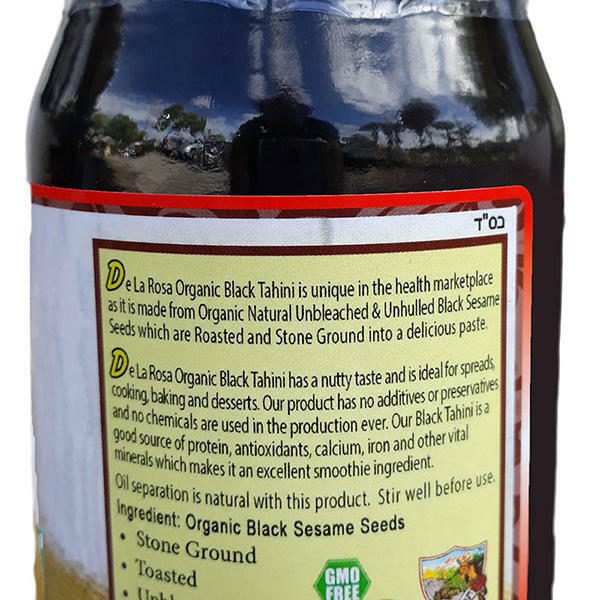 Description: Our “More Than Delicious:” Hulled Tahini’s is made from Toasted and unbleached Hulled Sesame Seeds which are stone ground into a paste perfect for use in recipes, sauces, and spreads. 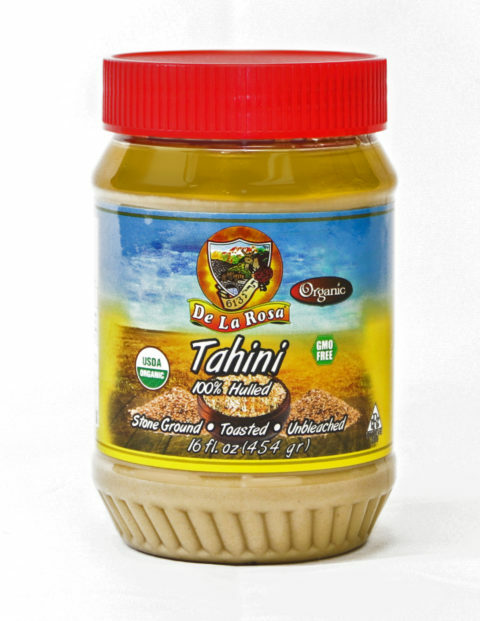 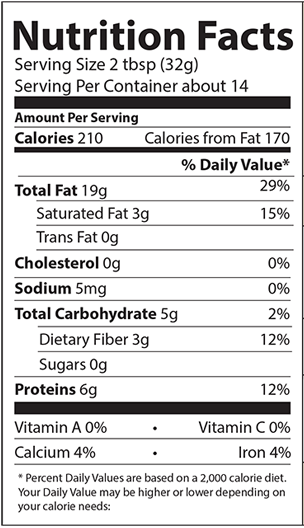 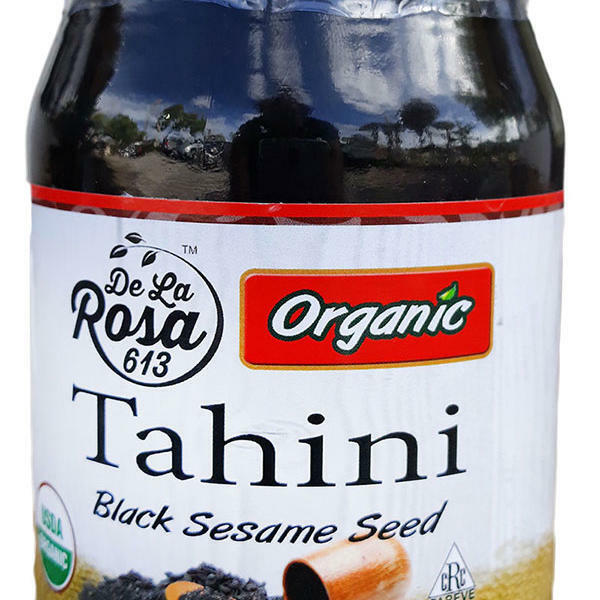 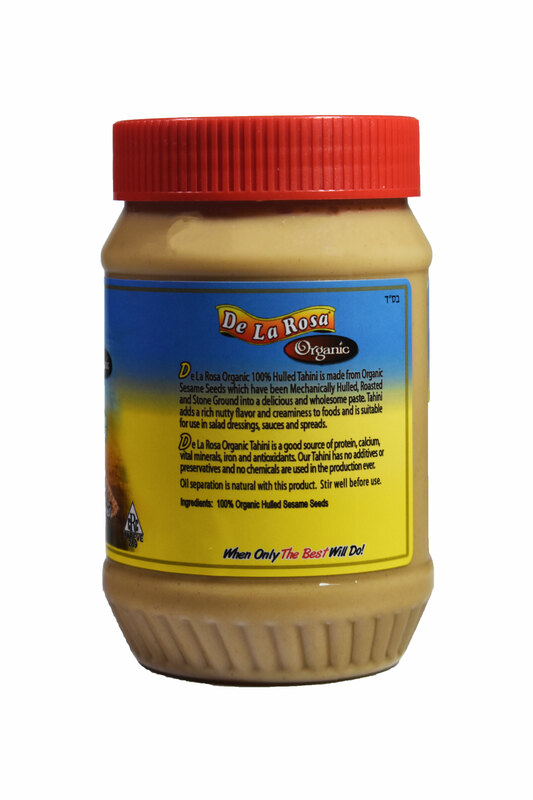 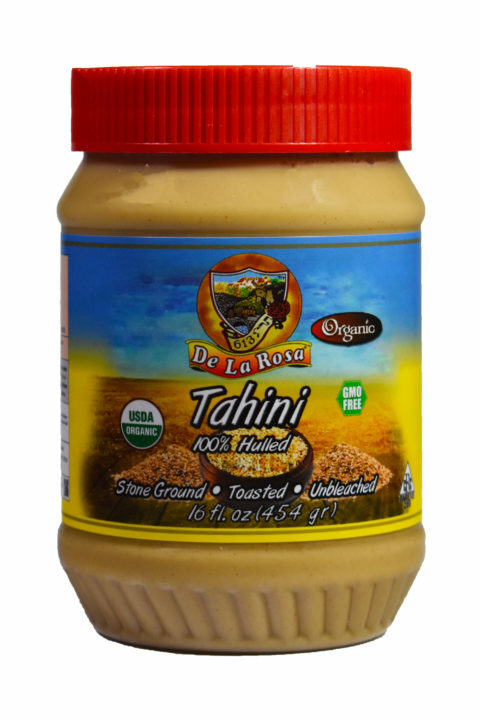 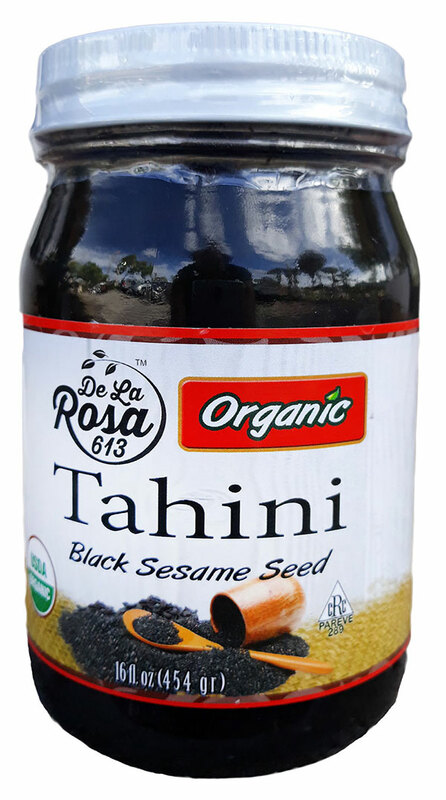 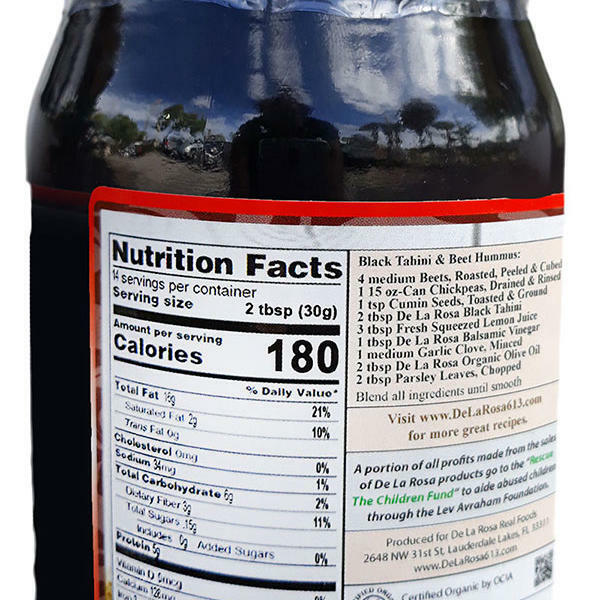 Our Tahini’s is high in protein and calcium which makes Tahini an advantageous addition to any vegetarian or vegan diet. 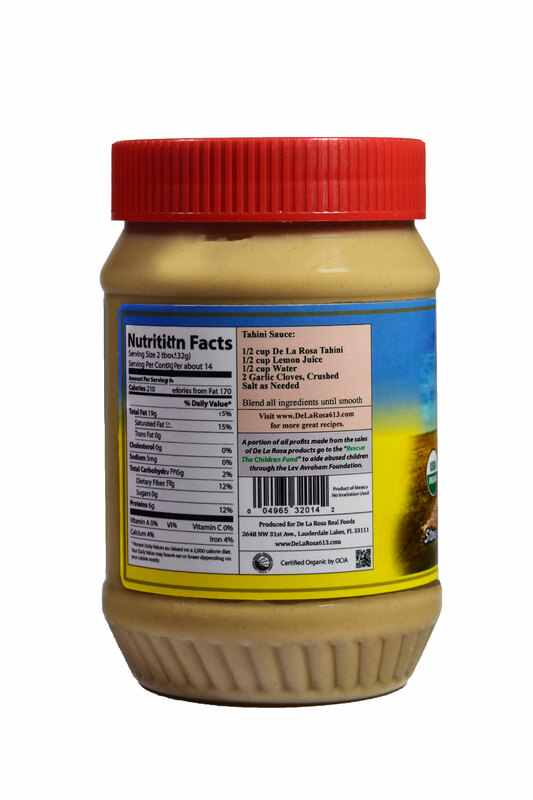 Certified Kosher. 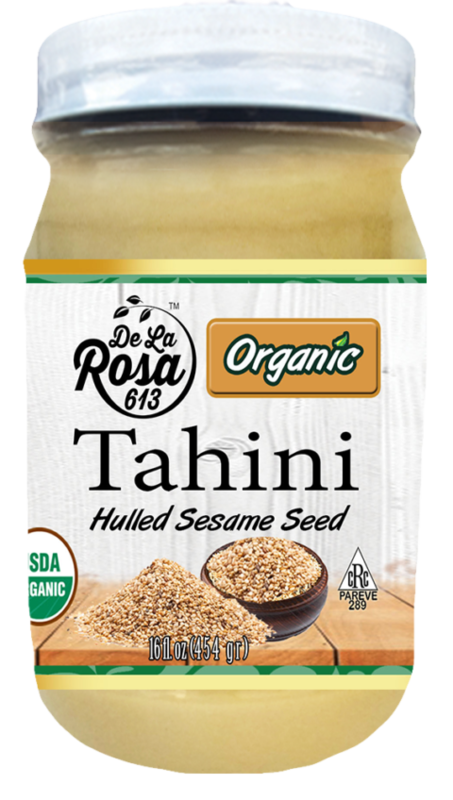 Our “More Than Delicious:” Hulled Tahini’s is made from Toasted and unbleached Hulled Sesame Seeds which are stone ground into a paste perfect for use in recipes, sauces, and spreads. Our Tahini’s is high in protein and calcium which makes Tahini an advantageous addition to any vegetarian or vegan diet. 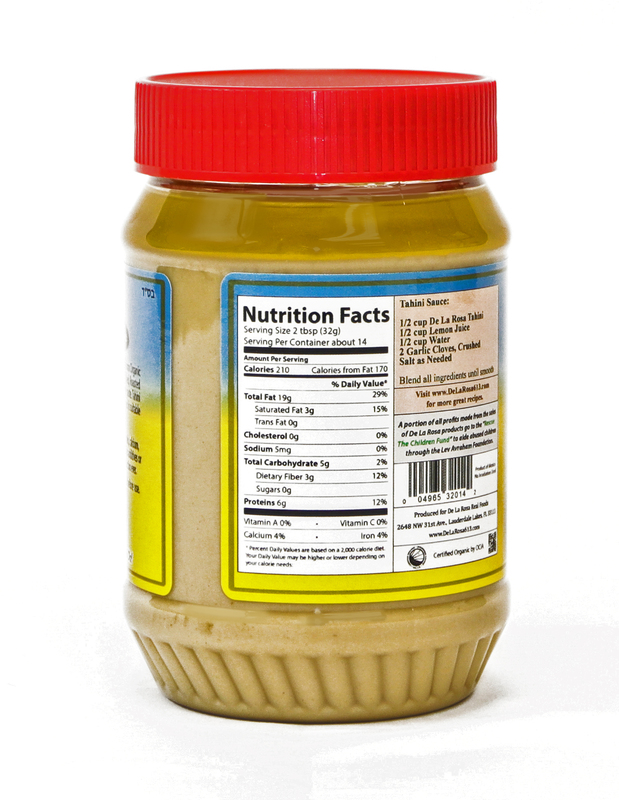 Certified Kosher.